The Persian Gulf’s marine environment has suffered from a variety of perturbations, most resulting directly or indirectly from the extraction of oil and subsequent development projects—drilling, refining, dredging, and landfilling, as well as from worldwide maritime transportation. In addition, the environment and its people have suffered from the Iran-Iraq war in the early 1980s and from Iraq’s invasion of Kuwait in 1990. Since then the countries of the Gulf, in collaboration with regional and international organizations, have initiated extensive measures for the protection and conservation of the Gulf. 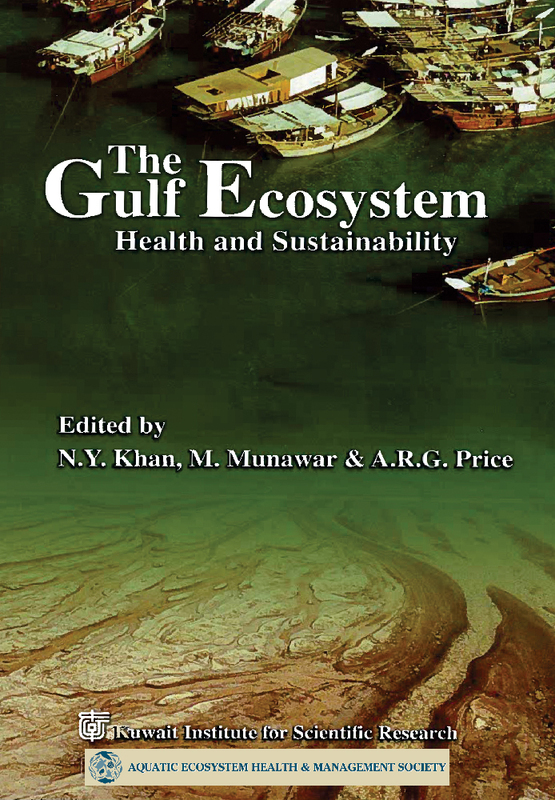 One such initiative was the decision by the Kuwait Institute for Scientific Research to publish a state-of-the-art monograph to address and document the complex subject of the health and sustainability of the gulf ecosystem. N. Y. Khan is retired from a prestigious career with the Sustainable Development Study Centre of Government College University, Pakistan, and the Environmental Sciences department of the Kuwait Institute for Scientific Research, Kuwait. M. Munawar is a research scientist for Fisheries and Oceans Canada and the series editor for the Ecovision World Monograph series, based out of Burlington, Ontario, Canada. A. R. G. Price is a professorial fellow in the School of Life Sciences at the University of Warwick and honorary professor at University of York, both in the United Kingdom.